OUR WORLD - Site de city-lovers ! This City Lovers couple seated on the Trocadero terrace overlooking the Eiffel Tower seems to ignore the old iron lady. They are probably too busy with their tender thoughts... You can see that the famous tower is printed on the Paris City Lovers logo. Right in the heart of the girl. Could this be different ? Who says that it always rains over the UK. ? These City Lovers seem to prove the opposite in short sleeves and bermudas. Will they soon dive into the Thames river behind them ? At the intersection of 34th street and 5th avenue, this City Lovers couple doesn't seem to be impressed by the huge skyscrapers around them; nor by the classy shops on 5th avenue, this luxury temple in NEW YORK. 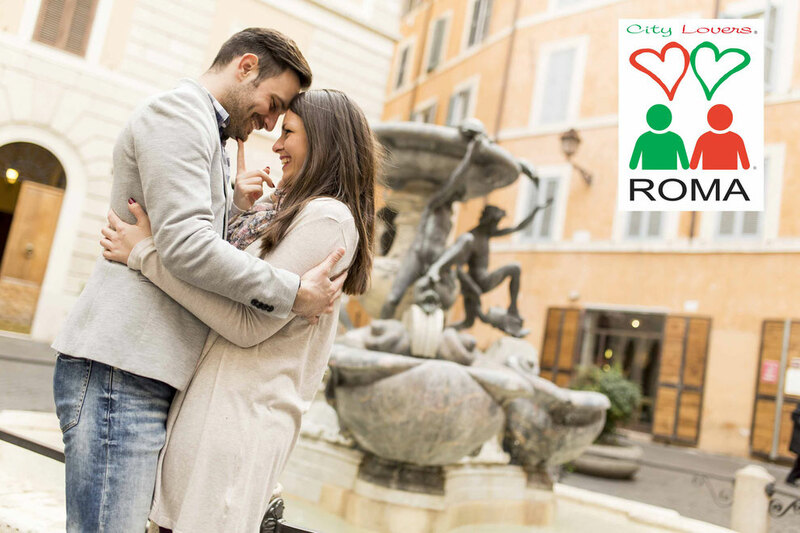 The fountain on the piazza Navona must have seen so many City Lovers since it exists ! 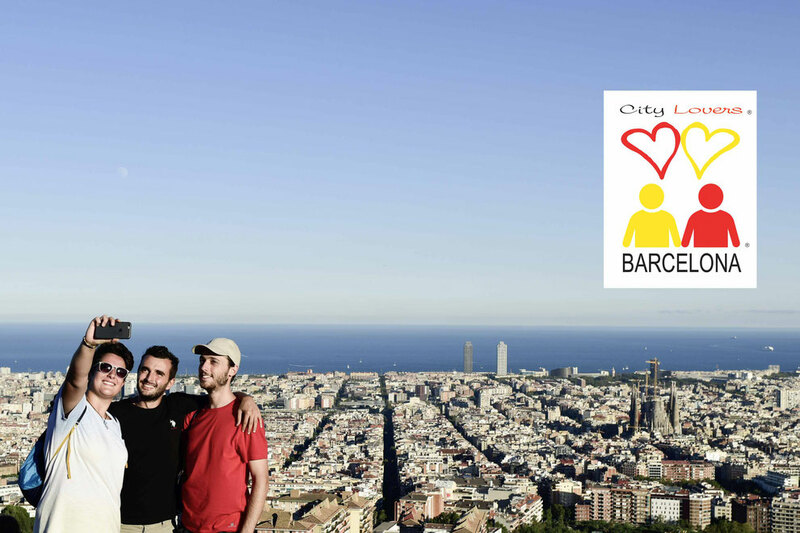 But we have to say that this City Lovers couple is awfully charming ! Could that be why the fountain got suddenly dry ? The hustle and bustle in Ginza's street never stop. Even in the evening. Who said Japanese lovers never show their feelings ? Particularly in the public. 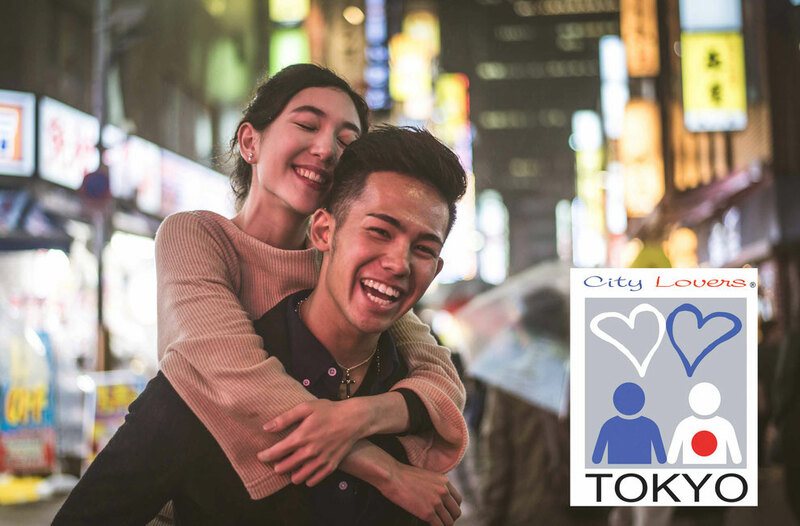 The popular saying doesn't matter to this japanese City Lovers couple. They don't seem bothered by the crowd at all ! Who might blame them ? These City Lovers are very busy with taking a selfie. They turn their back at the city of BARCELONA and at the gorgeous blue sea. But I bet they'll get off and visit the city soon, and even go to the beach. It's very tempting this deep blue sea. Isn't it ?